The cover for the March The Flash Season Zero #6 features a brand new shot of Grant Gustin suited up as The Flash. A new story arc begins here! 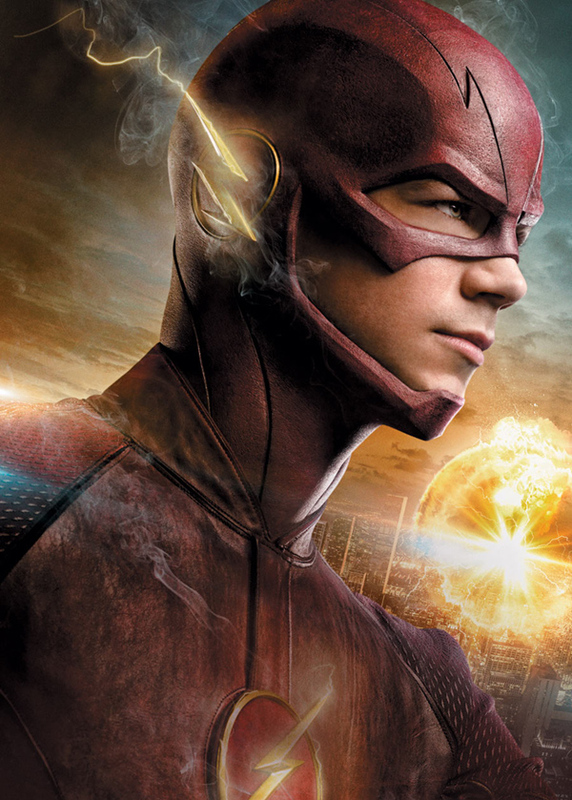 When peculiar homicides start to occur in Central City, Barry and Joe recruit the S.T.A.R. Labs team to help with the investigation. It isn’t long before the gang discovers something even more shocking when reports indicate that the wounds on the deceased appear to have been caused by…a great white shark!